If you have been terminated or believe your employment rights have been violated, you can call our office at (915) 351-8877, or e-mail us below. 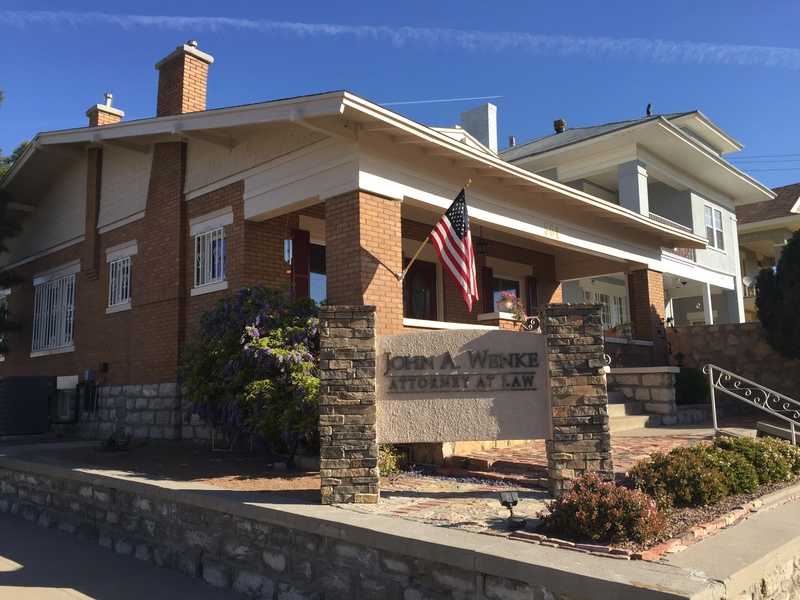 Our office hours are Monday thru Thursday, 9:00 a.m. to 12:00 p.m., and 1:00 p.m. to 5:00 p.m., and Friday 9:00 a.m. to 12:00 p.m., and 1:00 p.m. to 4:30 p.m.
Because our office takes only a small number of select cases, we have a two-tiered screening process. Callers will initially be questioned over the telephone by a legal assistant regarding their potential claims. There is no fee for this screening. 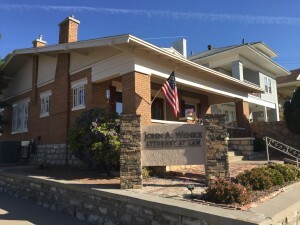 After the information is reviewed by the attorney, the caller will be advised whether the matter is the type of case Mr. Wenke may be able to assist with. If so, an office consultation will then be scheduled for a later date.